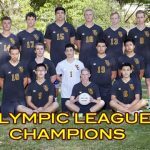 Boys Varsity and JV Volleyball both win league championships. 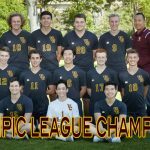 Varsity claimed their 3rd consecutive championship and enters the CIF Division 2 playoffs as the #1 representative from the Olympic League. 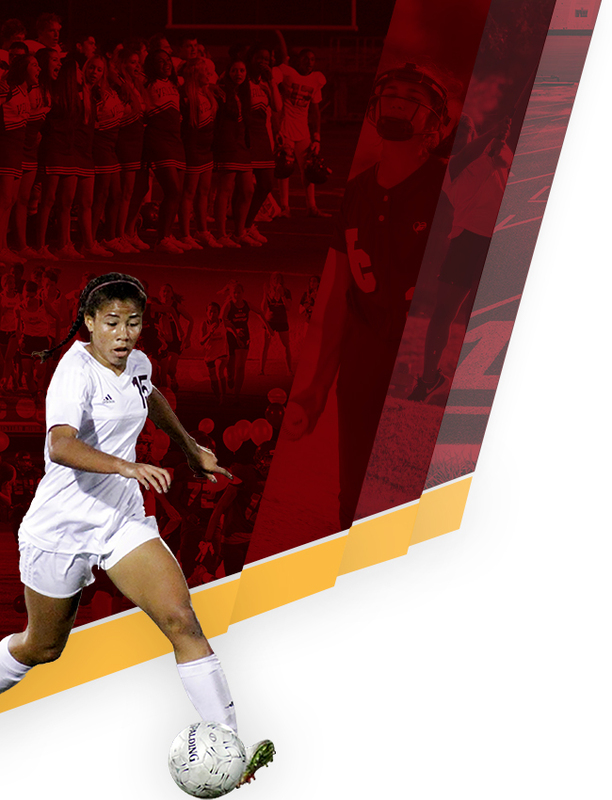 VC will host a first round game on Tuesday, 5/8 at 7pm. 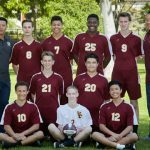 The Boys Junior Varsity Volleyball team participated in their annual 32 team tournament this past Saturday and finished in 3rd place. 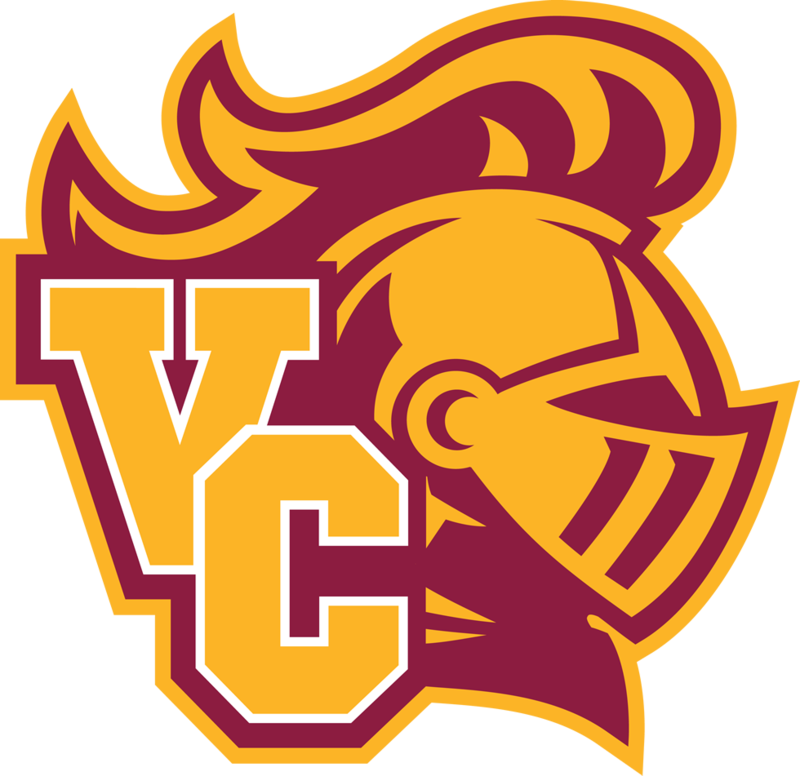 VC finished 3-0 in pool play with wins over Santa Fe, Samueli and Wilson. 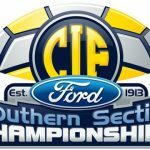 VC advanced to the semifinals with wins over Ontario Christian and Santa Fe before falling to eventual champions Palos Verdes. 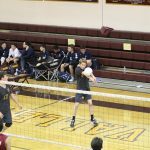 Tuesday, May 9, 2017 7:00 PM Gahr – CIF 1st Round AWAY 0 Valley Christian/Cerritos HOME 3 Game Recap Boys volleyball sweeps Gahr 3-0 (25-13, 25-21, 25-22) and advances to the second round of CIF. 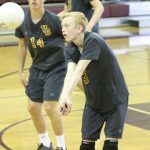 Miller Davis led with 15 kills/10 digs, Kyle Anema added 12 kills/9 digs, and Max VandenBerg dished out 28 assists. 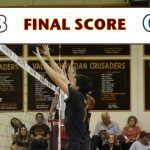 Tuesday, May 2, 2017 4:00 PM Valley Christian/Cerritos AWAY 2 Heritage Christian HOME 0 Game Recap Boys JV Volleyball defeats Heritage Christian 2-0 and finishes the regular season at 11-7 and 2-2 in league. After starting 2-6 VC closes out the season 9-1 that included a 7 game win streak. 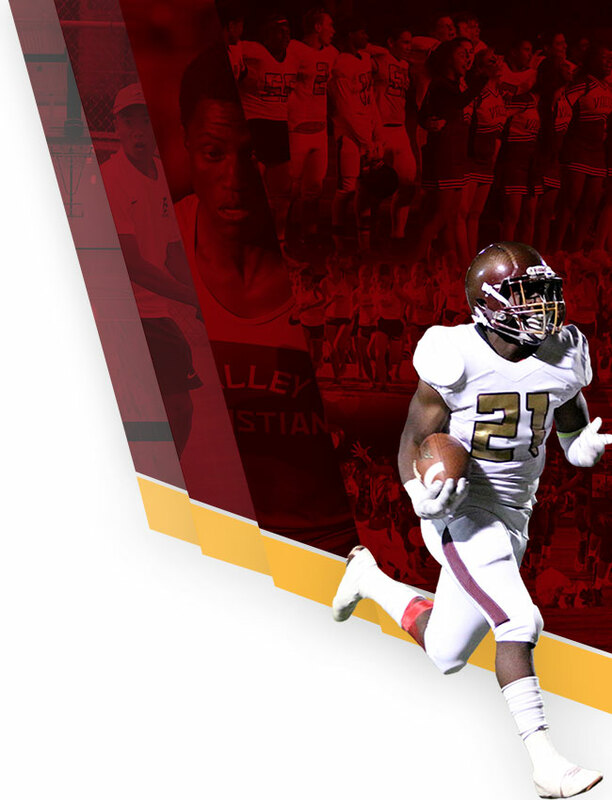 Congratulations on a great season! 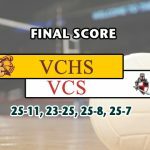 Tuesday, April 18, 2017 4:30 PM Cantwell-Sacred Heart Of Mary High School AWAY 0 Valley Christian/Cerritos HOME 3 Game Recap Valley Christian sweeps Cantwell Sacred Heart 3-0 (25-18, 25-12, 25–8) and improves to 15-4 on the season. 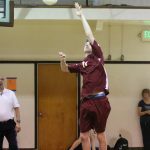 Miller Davis led with 18 kills, Kyle Anema added 10 kills and Max VandenBerg dished out 29 assists.